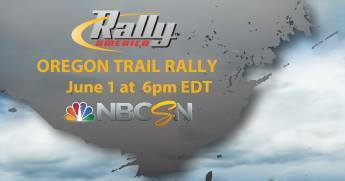 Rally – Oregon Trail on NBC Sports This Weekend! PORTLAND, OREGON (May 28, 2014) – The spectacular scenery of The Columbia River George, Mt.Hood and surrounding areas will be on display this weekend as The Oregon Trail Rally, held May 2-4, airs on NBC Sports Network this Sunday, June 1 at 3 pm PT. 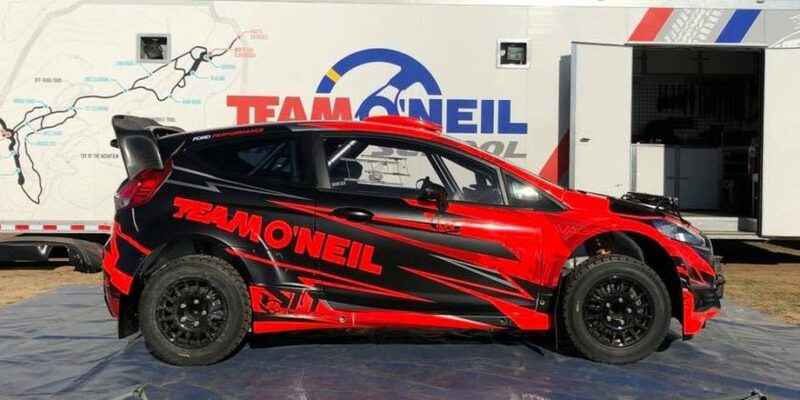 Round 3 of the Rally America National Championship will feature rally racing from Portland International Raceway (PIR) and on the challenging gravel roads of Dufur and Hood River. The one-hour show is jointly produced by Rally America and Rage Productions (Bend, OR) and will showcase top quality action sports coverage, including personal stories of national and regional competitors as they battle to overcome obstacles in their race to the podium. This is rally racing action as you’ve never seen it before. David Higgins and Craig Drew of Subaru Rally Team USA won this year’s Oregon Trail Rally, for the fourth consecutive year. They were challenged all the way to the finish line by Subaru team mates Travis Pastrana and Chrissie Beavis. Pastrana was delighted to be back in Oregon, one of his favorite events on the Rally America Championship calendar, after a 4 year rally hiatus. 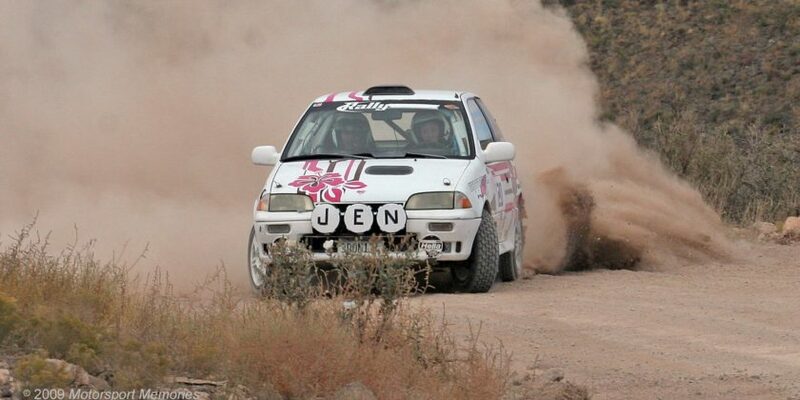 Local teams claimed wins in the Regional Rally events that took place in conjunction with the Oregon Trail Rally. Dave Henderson and Terrence McDowell, both from Hood River, took first place in the Trails End Rally. Mike Goodwin and Adam Kneipp from Aurora, OR took first place in the Shunpiker Stages Rally. The final regional event, Wagons Ho! Rally was won by Carl Decker and Adam Craig from Bend, OR. Rally America is proudly supported by Subaru of America, Inc., Ford Racing, Honda Performance Development, Exedy Racing Clutches, VP Racing Fuels, Streetwise Parts and GoPro. Rally vehicles are production-based cars and trucks from manufacturers around the world. All competition vehicles are installed with mandatory safety features to protect the competitors. They compete both for the overall victory and wins within a class structure that groups together vehicles with similar performance. Based in Portland, Oregon, the Oregon Rally Group is a non-profit organization that organizes and promotes all forms of Rally (Stage Rally, Rally Cross and Road Rally) events in the Oregon and beyond. Based in Williston, VT, Rally America, Inc. sanctions the Rally America National Championship, which consists of eight national-level events in 2014 located at a variety of venues across the country, from Portland, Oregon to Newry, Maine. NBC Sports Network is airing eight Rally America episodes. For more information please visit www.rally-america.com.